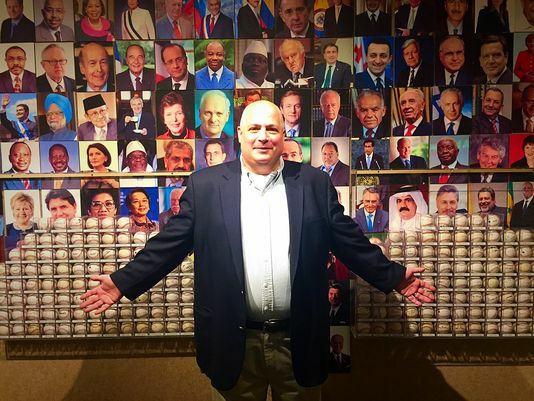 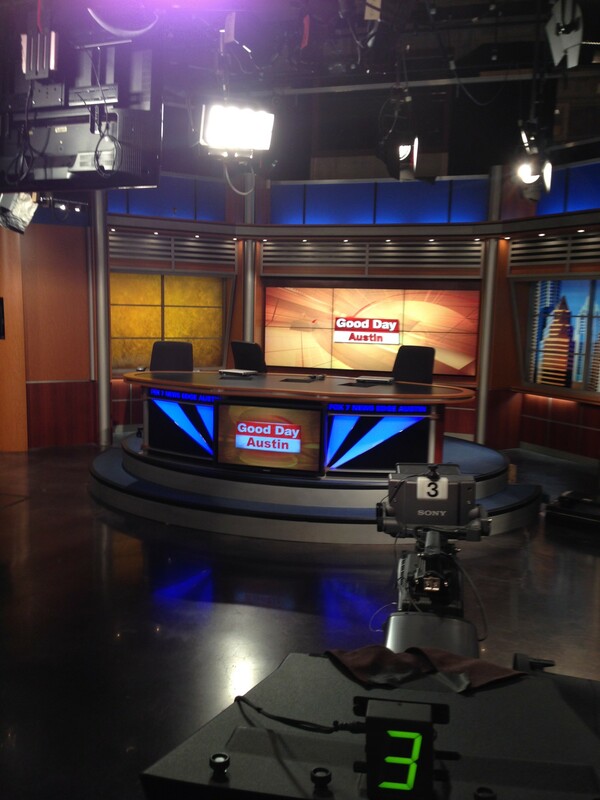 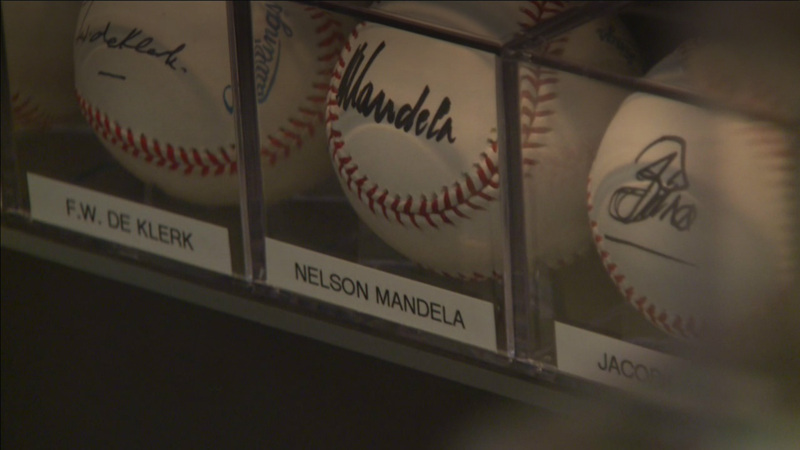 Collector Randy Kaplan stopped by Good Day Austin to talk about a new exhibit at the LBJ Library called “On the Ball: A Collection of Heads of State Signatures,” featuring the Randy L. Kaplan Collection of Autographed Baseballs from World Leaders and Heads of State. 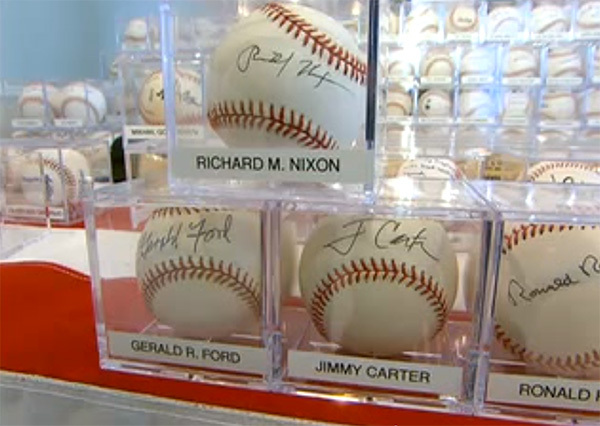 The elite autograph hunters who chase the most elusive and notorious leaders in the world. 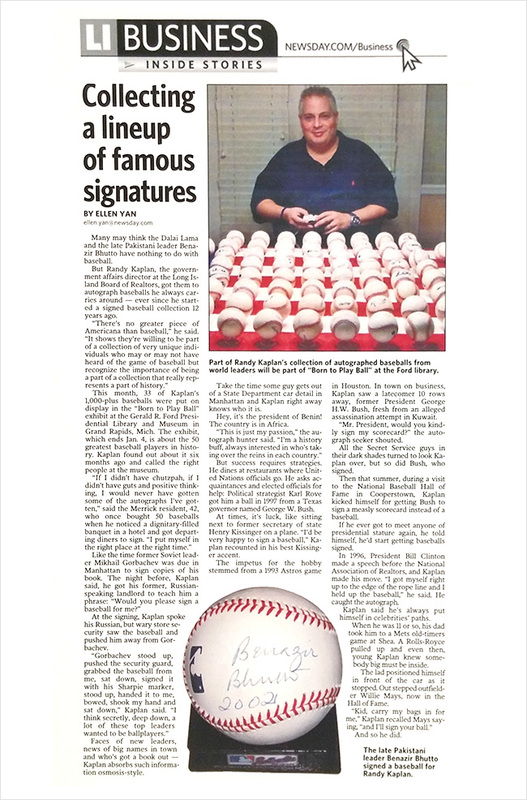 Click through to the original article for audio. 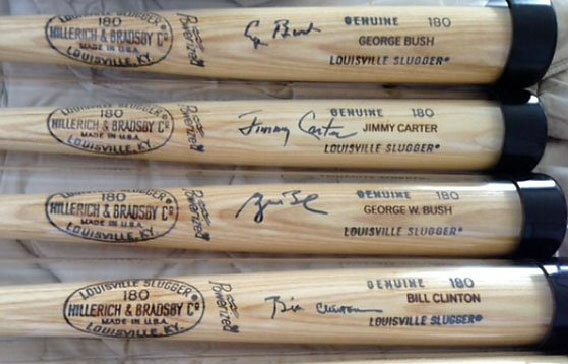 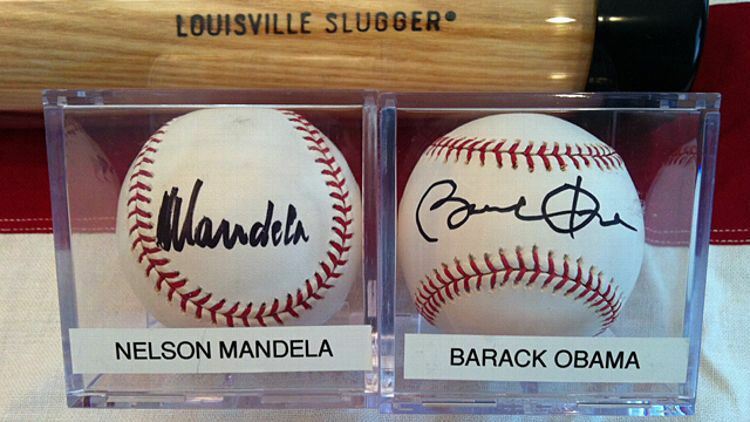 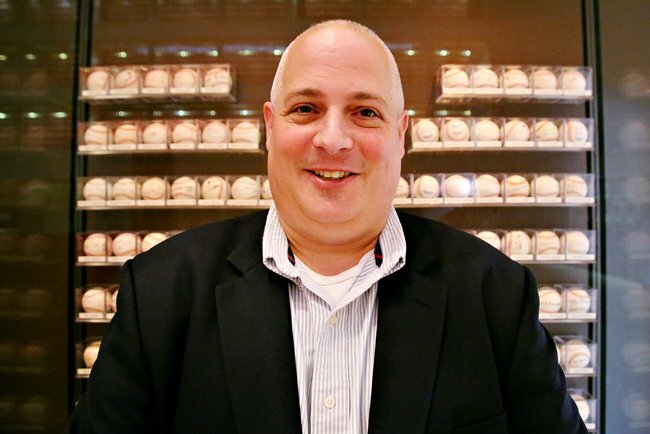 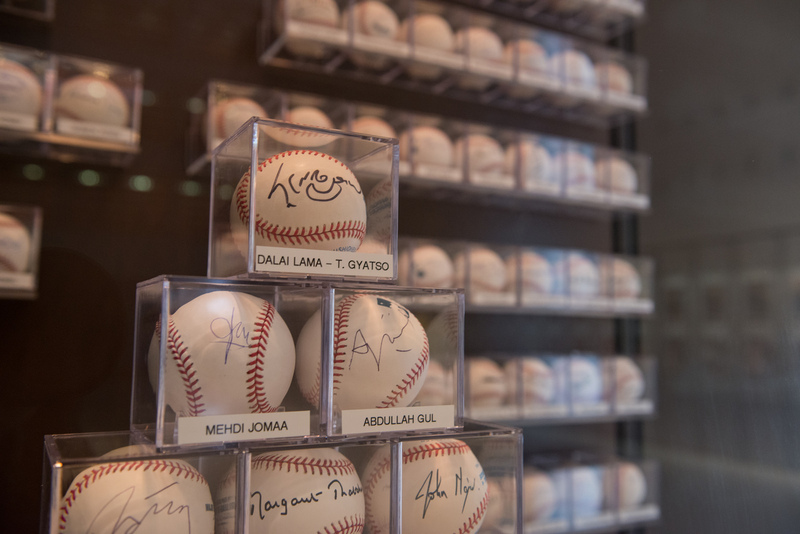 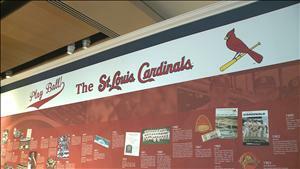 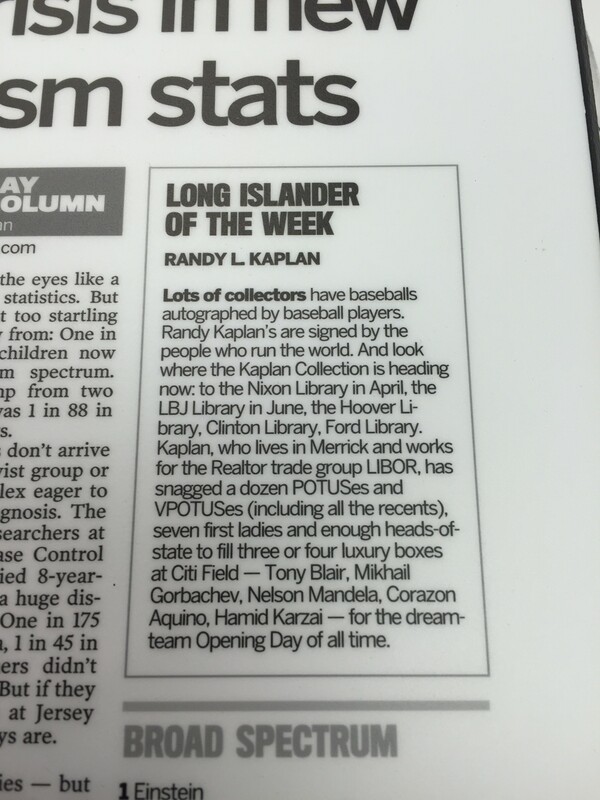 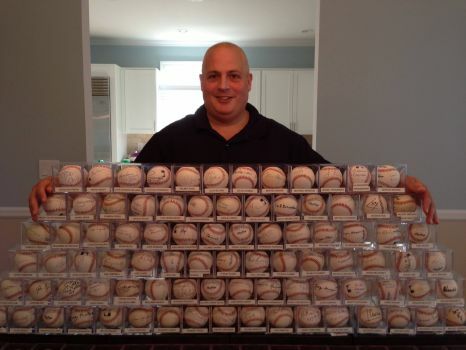 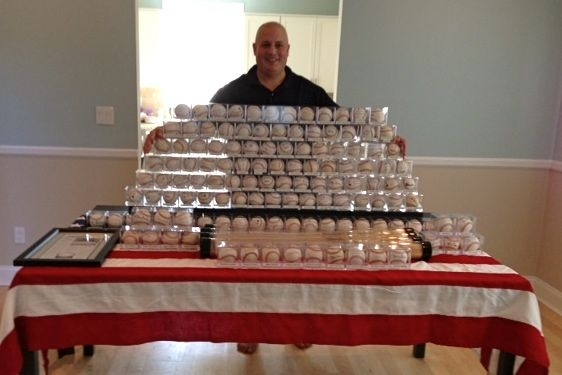 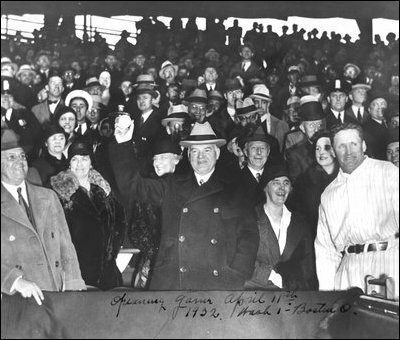 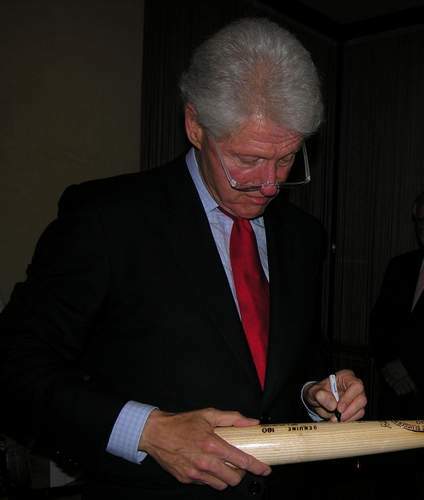 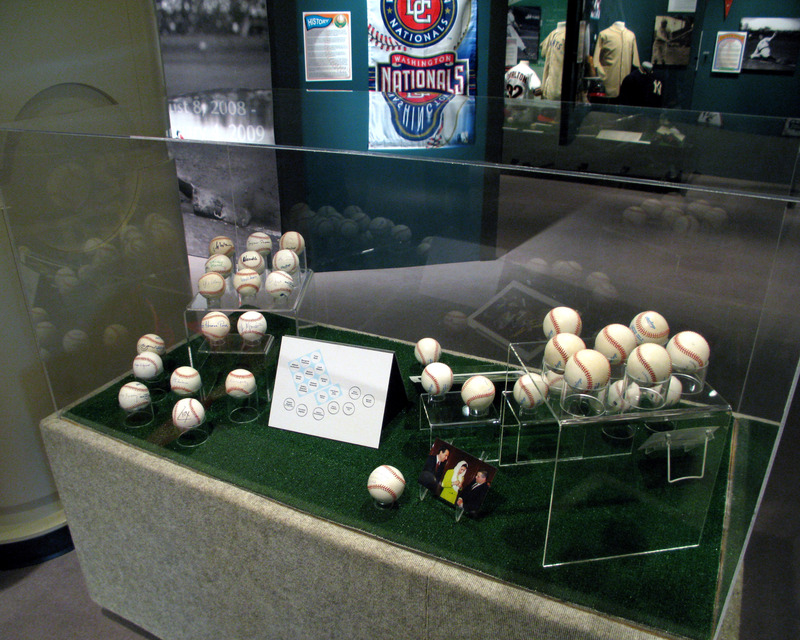 News 12 Long Island Piece on the Randy L. Kaplan Collection of Signed Baseballs from World Leaders.